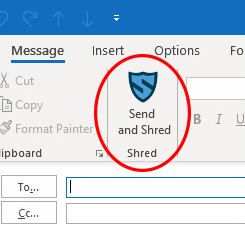 You may also install Shred from the links on the home page without signing up, but you will not be able to use advanced features such as email alerts. Your email will only be used to send you your license key and email alerts if you set them. We will never email you after that unless you sign up to our newsletter or in case of a critical message regarding Shred. 84% Of Employees Send Sensitive Company Information By Slack & Email. This Sensitive Information Is Now Stored On Their Phones And Laptops... In Clear Text. 70% Of Employees Use A Personal Device To Access Company Data. 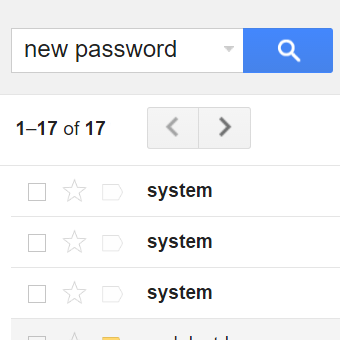 A Quick Search For The Word "Password" In Their Mail Or Slack Accounts Could Expose Sensitive Information. A Loss Or Theft Of A Personal Device Is The Leading Cause Of A Data Breach. User your own domain name, or even a private server inside your network. You can create a self-destructing message right from your browser. 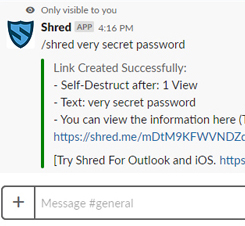 Shred is available for Slack using the command /shred. Using /shred will generate a self-destructing link containing your sensitive information. 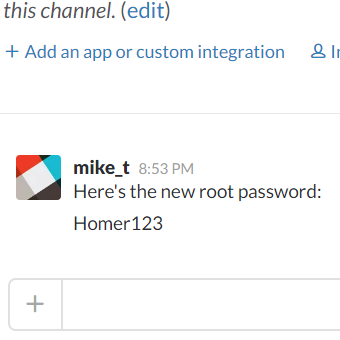 You can then send the generated link via Slack (or any other means) and keep the sensitive information out of your Slack accounts and Slack logs. Will create a message that will self-destruct after 1 view (default behavior). Will create a message that will self-destruct after 5 minutes. Will create a message that will self-destruct after 2 views, protected with password "PassWord". The way the Add-In works is by replacing your text with an image containing the text. The image is hosted on Shred's secured server and expires after a pre defined period of time. Shred is also available as a Chrome Extension and a Firefox Add-On. The demo video shows how to use Shred when composing an email on gmail.com. Unlike the other plugin, the Browser Extensions require you to enter the sensitive text inside the plugin's window, instead of highlighting it. Shred's API allows for programmatic access to Shred's core functions such as generating and viewing links. 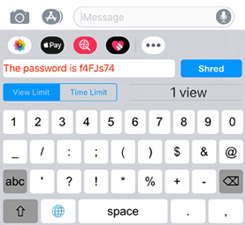 Using Shred's API you can design your applications to be more secure when handling sensitive information such as passwords and user information. Contact us for our API documentation.